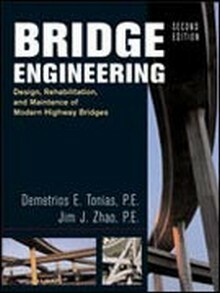 Our large selection of bridge engineering manuals focuses on the design, construction, maintenance, and rehabilitation of bridges. 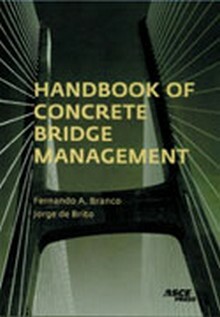 Here you'll find bridge engineering and construction exam prep materials and design specifications and guidelines for all types of modern bridges. 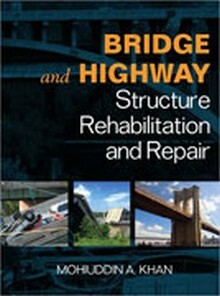 Covers all aspects of highway bridge design, rehabilitation, and maintenance! 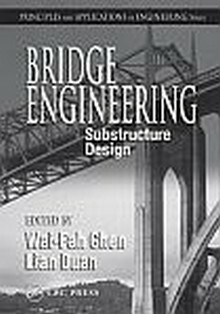 Part of a highly-praised series of bridge engineering books. Focuses on Construction and Maintenance. 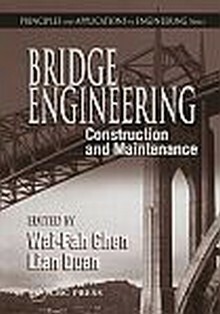 Part of a highly-praised series of bridge engineering books. Focuses on Substructure Design.